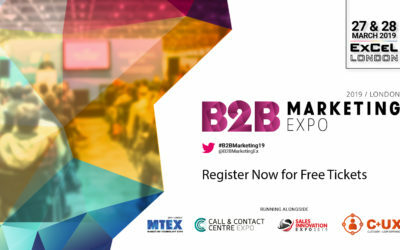 The B2B Marketing Expo is back and with more expert speakers, masterclasses, suppliers and networking than ever before! Over 10,000 senior B2B marketing professionals are heading to ExCeL, London on March 28th & 29th. The show offers the perfect platform to find out about the latest trends, tools, technology & ideas to keep your marketing team ahead of the competition and best of all it’s free to attend. Meet us at stand B302 to discover how we can find you the perfect candidate for your marketing vacancy. 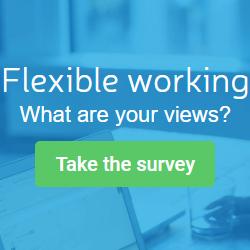 Or if you’re looking for a new opportunity, be sure to speak with our friendly account managers to find out how we’ll connect you to the industry’s best employers. By attending the show, you’ll have the chance to network with more than 200 of the most innovative suppliers from around the world showcasing the hottest new marketing tools that are revolutionising the sector right now. The interactive expo hosts 35 masterclasses (including the IDM Training Academy offering CPD-accredited courses) and 95 expert seminars taken by some of the most influential marketers on the planet, such as LinkedIn’s Global Content Director Jason Miller; Raja Saggi from Google; Smart Insight’s CEO Dave Chaffey; social media guru Nicky Kriel; and many more. Don’t’ miss out and register for free tickets by visiting the website. 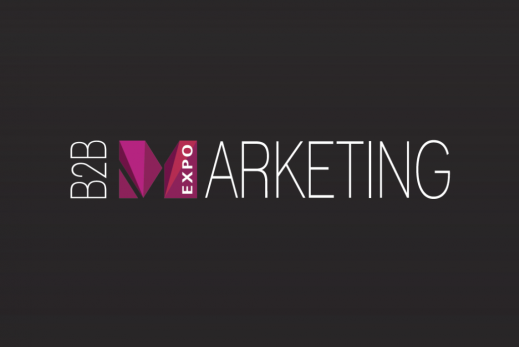 Want to see live updates from the B2B Marketing Expo on Social Media?